Hi, we're Chloe and Taylor. We're Korean-American siblings who live in Atlanta, GA, and spend most of our days with a guitar in hand. When we're not harmonizing or touring in our tiny Hyundai Accent, we're probably stalking Hosico Cat on Instagram, laughing at poop jokes, dreaming of one day owning a self-sustaining EarthShip home in Hawaii, or making homemade bread and soymilk and trying to live a #zerowastelife. But all you really need to know is: we're a pop/rock/folk/soul duo (with obvious genre commitment issues). Think: The Civil Wars meets James Bay meets Adele. We grew up in the frozen tundra of Minneapolis, MN, and have been nearly inseparable since birth. Chloe has always had a knack for singing and playing just about any instrument they pick up, while Taylor is a word-nerd whose melodramatic tendencies make for good lyrics. Our new single 'Speak Out' released on all major online platforms on June 8, 2018. It follows our EP 'Things We Don't Talk About' released July 2017. You can purchase our music HERE or listen HERE. 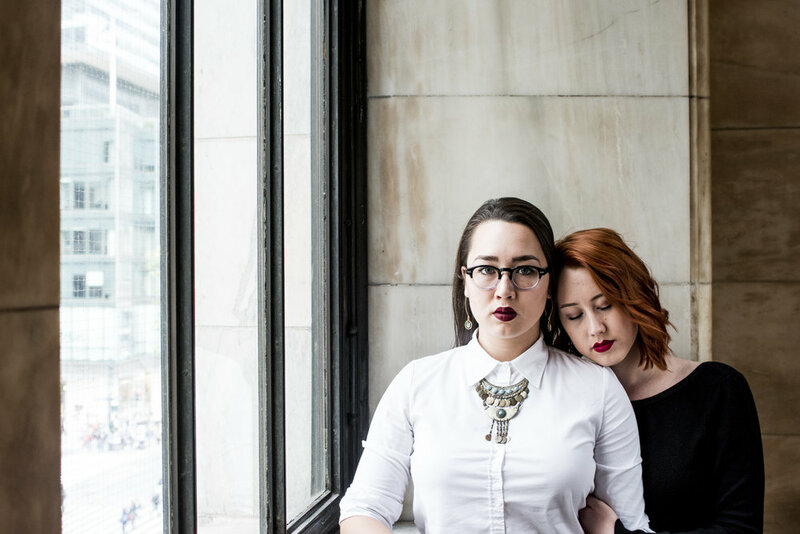 Independent duo Chasing Lovely combines haunting harmonies, powerful melodies, and insightful lyrics to create a truly captivating acoustic performance. The Korean-American siblings grew up in Minneapolis, moved to Nashville in 2011 and spent six years cutting their teeth in Music City before relocating to Atlanta in 2017. The best way to describe their sound: The Civil Wars meets James Bay meets Adele. 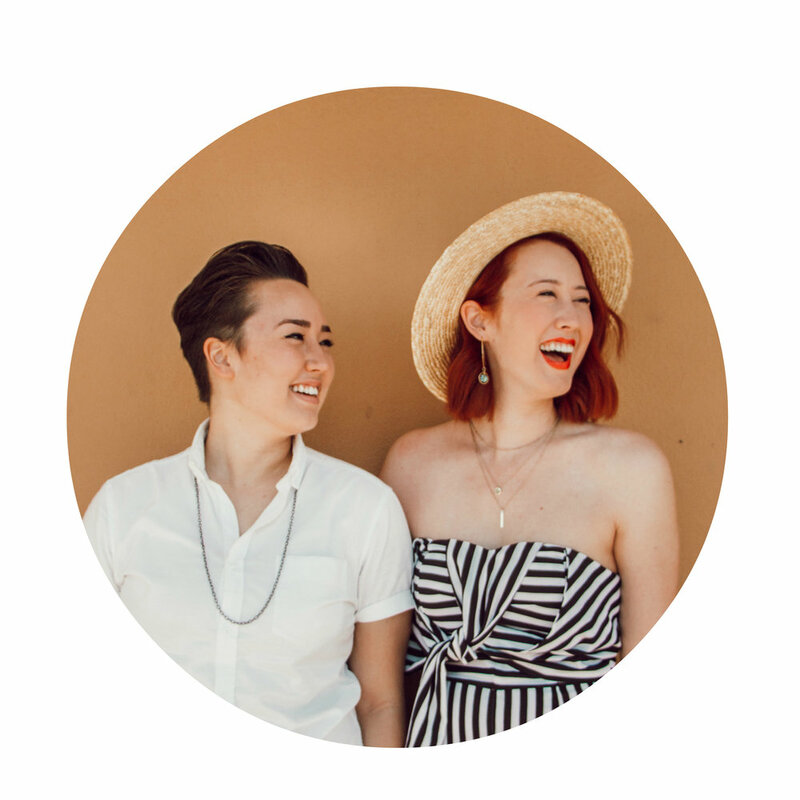 Chloe and Taylor have had the privilege of working alongside producers and musicians who have worked with Mumford & Sons, Joy Williams, Ingrid Michaelson, Meghan Trainor, Gungor, and Ben Rector. Chasing Lovely's mission is to provoke thought, promote understanding, and capture both glimmers of light and darkness as they share the deeply moving human experience through song. Chasing Lovely was originally a fashion blog Taylor created. She got the idea after looking up the definition of "lovely": having a beauty that appeals to the heart or mind as well as to the eye. When we needed a name for our duo it seemed a natural fit. A band, a blog, a way of life. You can see what the blog has blossomed into HERE. Nope! But we might as well be. We're actually 2.5 years apart. Who shot your album covers? Edward Garrity shot our Things We Don't Talk About EP. Kaitlin Jean Photography shot our Unbridled EP.